Hey everyone. I guess I didn’t need to wonder what to write about this week. There were so many trailers this week that it was a no-brainer. 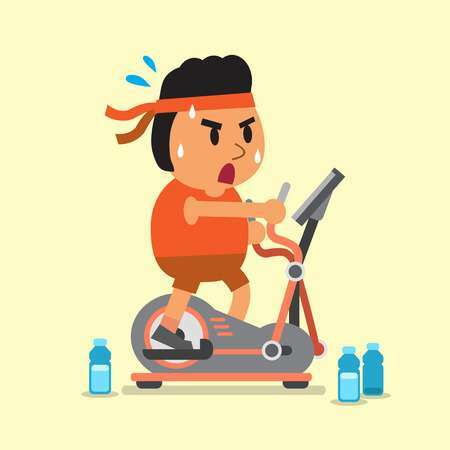 Let’s get right to it! Posted on December 2, 2018 | Comments Off on Fallout 76 Review! 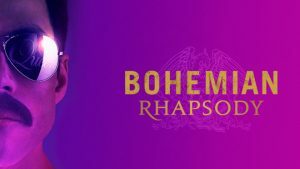 Hey everyone, back again with a review. 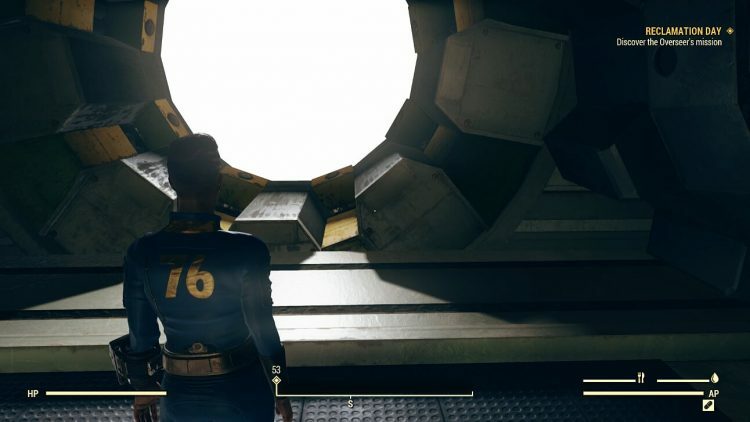 I know Fallout 76 has been out for a little while, and, while I did play the Beta, I wanted to spend some time with the full game first before writing a review. I thought that was only fair. So, here it goes. I won’t be getting into spoilers, either, as per usual. Oh, and all the screenshots/pictures posted are my own. Comments Off on Fallout 76 Review! Hey everyone, talking about the newest Predator film today, The Predator. No spoilers ahead! Hey folks, it’s been a while. 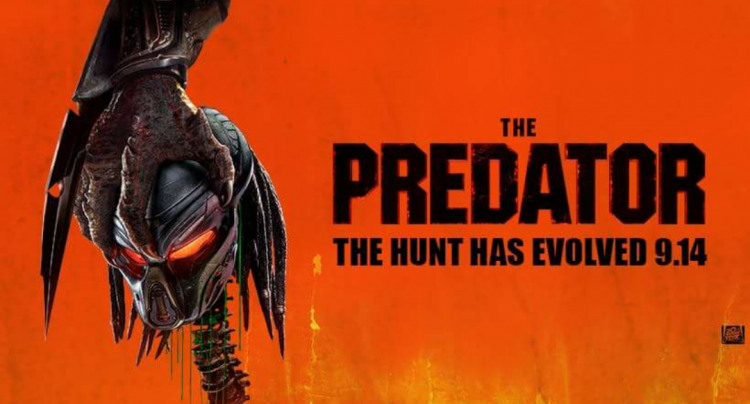 But we’re here today counting down to the release of The Predator, the newest entry into the eponymous franchise. So, to do so, we are going to look at the previous entries in the series to both refresh ourselves and to see how they’ve held up. 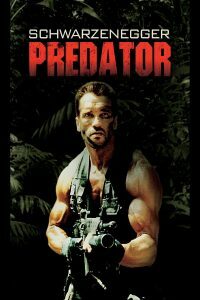 Today we’re starting with the one that started it all: Predator, from 1987. Since this film is over thirty years old, I’m not worrying about being spoiler-free. 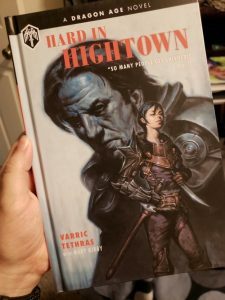 Book Review: Hard In Hightown! Hey everyone, today we’re doing a book review! I recently got my hands on a long-awaited (as in was preordered for my birthday back in January) book from the Dragon Age universe: Hard In Hightown. I won’t go into any spoilers, for either the book or the games, so you should be good as far as that’s concerned. Let’s see how it is!